The most professional stand-alone arrive and drive go kart racing series on the West Coast will come back for another great season in 2019. 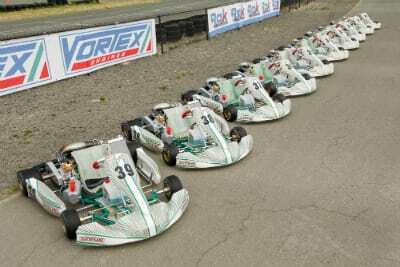 Enjoy premier go kart racing on California’s longest go kart track! Contact one of our sales team members today for more information and reserve a spot for the whole season or simply pay per race. Call 1-800-733-0345 or email pdc_info@simraceway.com to get in touch for questions and seat reservations.